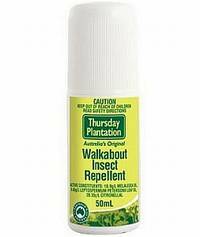 Repels mosquitoes, flies leechs & ticks for hours. 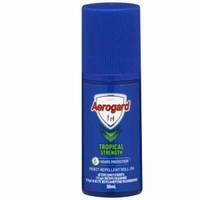 Tropical strength provides 6 hours protection. 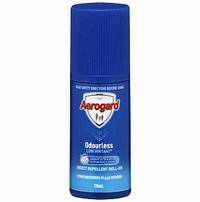 Spray it on and the bugs are gone!